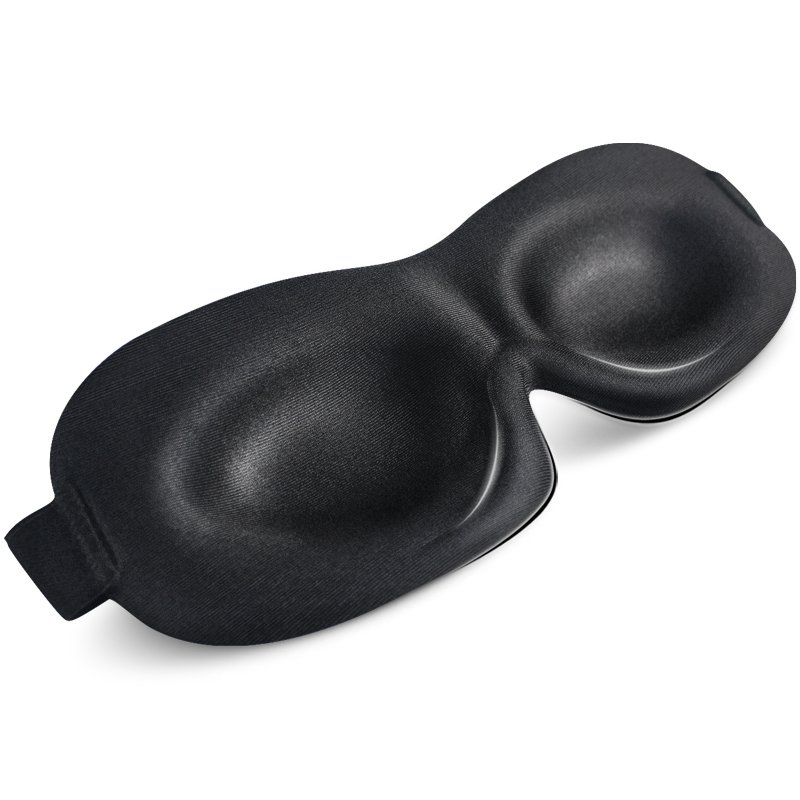 Comfortable to wear and with stretchy velcro strap, our 3D Memory Foam Eye Mask fits most regular head sizes and are built to last. 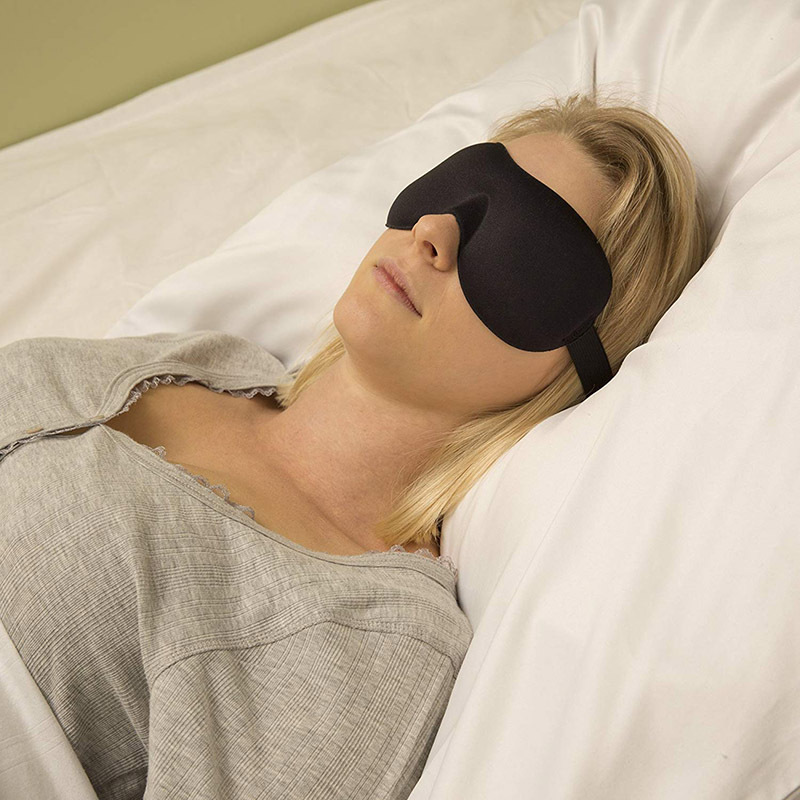 Lightweight, 3D contoured memory foam design means no pressure on your eyes and enables comfortable REM Sleep with room to open your eyes, yet still relax in darkness. You can open your eyes and your lashes don't touch. BUY 1 GET 1! Limited Time Offer Only! 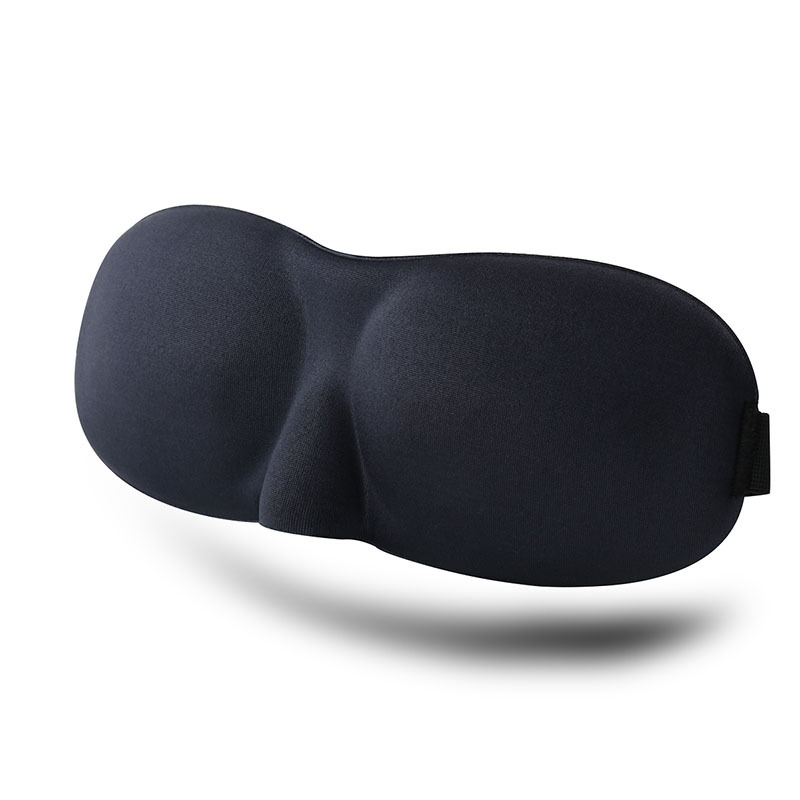 Try meditating with this mask any time of the day or night - Ideal for travel, afternoon naps or when your partner reads or watches T.V late at night. Perfect for men, women, children and shift workers - won't smudge makeup - Combines really well with Continuous Positive Airway Pressure (CPAP) therapy apparatus. 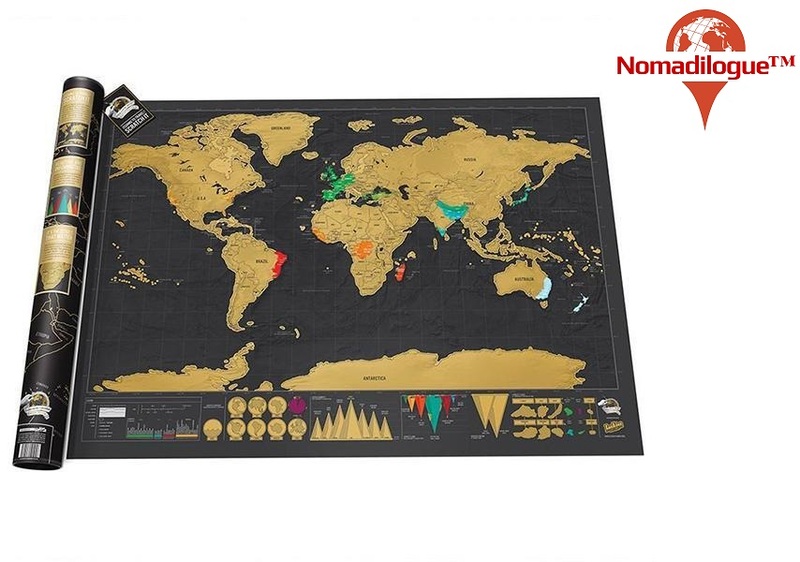 Track your travels with this Deluxe Travel Scratch Off World Map Poster! This is the most detailed and beautiful Scratch Off Map on the market. Our map features vibrant colors, accurate cartographic details, country flags and landmarks. Printed on thick art paper and protected with laminated finishing, our map arrives without scratches and ensures quality. A comfortable scratching tool. Frame the map and impress your guest with this striking piece! Keep your travel gear and essentials ready for anything with our Multi-Pocket Outdoor Sport Backpack ! It features a spacious main compartment with side pockets, offering enough space to pack all your necessities and equipment. 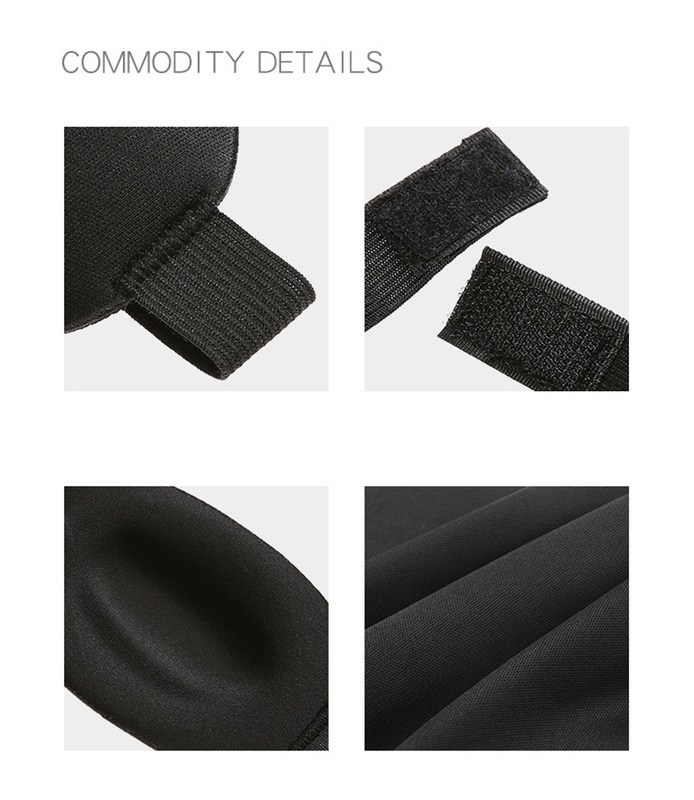 Weight distribution system helps to alleviate pressure on the spine and prevent shoulder fatigue. It surely is worth the money! Made of polyester fabric, perfect for outdoor use! Click "Add to Cart" and get one for yourself now! Searching for a waterproof bike phone holder to put your mobile phone, keys, and cards in? And you also want to be able to touch and swipe the phone screen in the bag as well? Having this Waterproof Bike Phone Holder attached to the bike will make riding more enjoyable, no more sweaty back from the backpack. 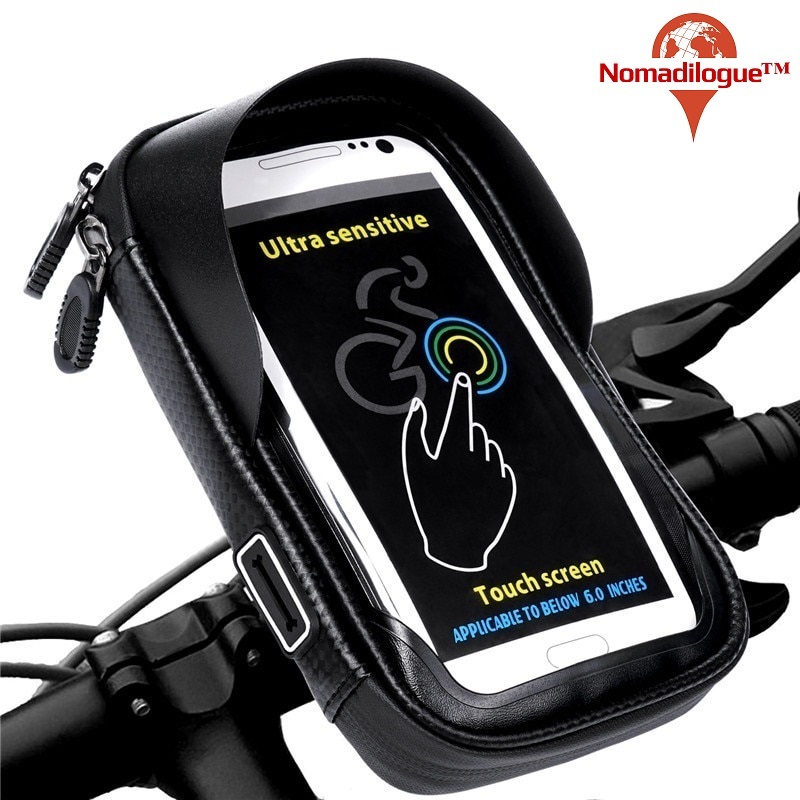 Featuring a waterproof enclosure and rotating mount design for holding your smartphones and electronic devices on bicycle safely and securely. CUSTOMER HIGHLY RECOMMENDED: Fits any phone. 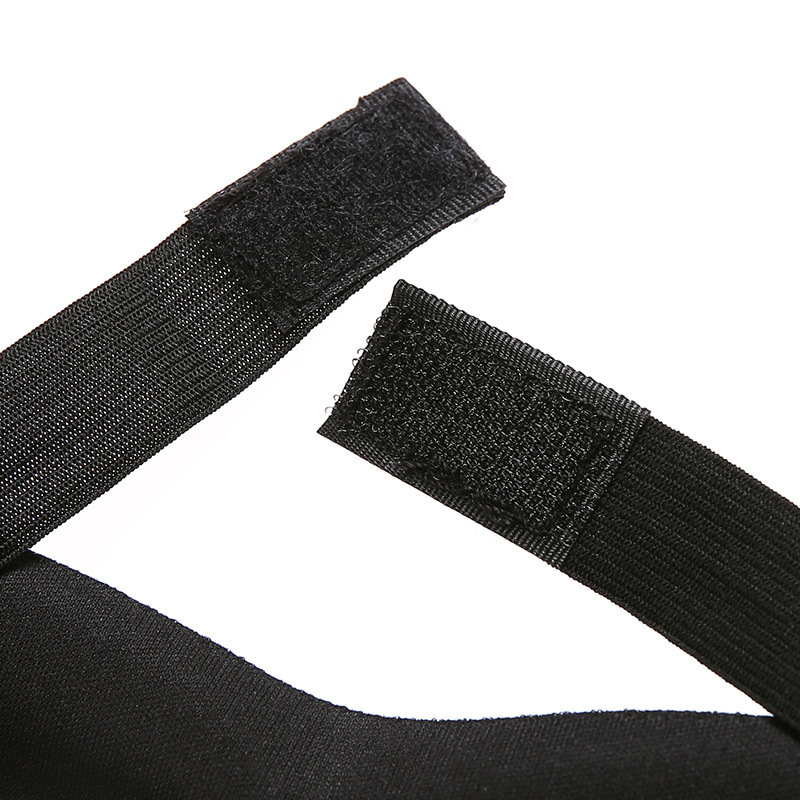 Doesn't matter how big or how small; Button to release; The elastic band can hold the device firmly. Would like to have it a little bigger to support bigger phones but it still works; The mount on the handle bar of the bike is very firm. No need to worry about it dropping; Good material. Not some cheap plastic; Adjustable and flexible and 360 Rotatable; Easy to use the phone when riding the bike; it fits over the 4 corners on each side of iPhone. PRACTICAL AND USEFUL: Keeps Your Device Within Reach Anytime; Simple Push on the Button to Instantly Release Your Phone.This handlebar cell phone holder provides full access to your entire phone screen, buttons, mic and jacks allowing for ultimate ease of use for GPS apps, FITNESS apps, or MUSIC. Mounting your Smartphone to your mountain bike has never gotten easier. 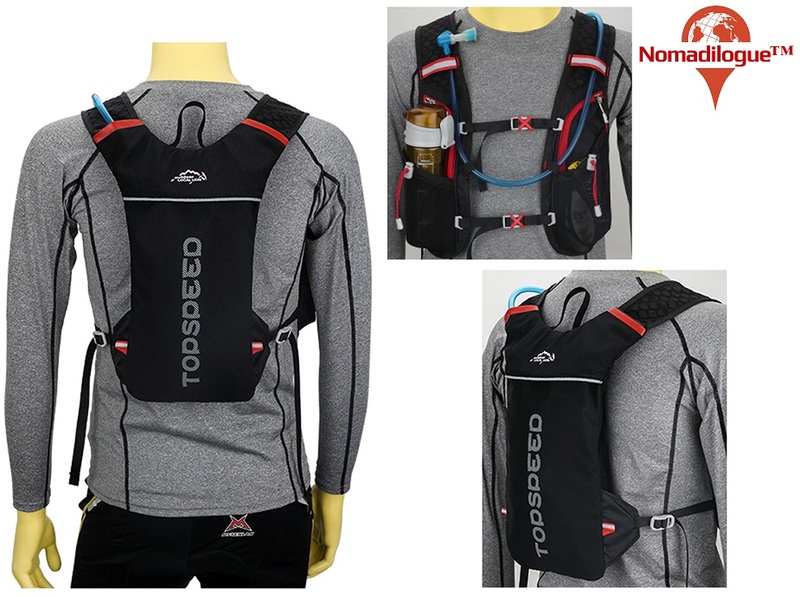 Welcome to Nomadilogue, a one-stop online shop for nomads, travelers, and backpackers! Here at Nomadilogue, our primary goal is pretty simple: to offer the best travel supplies for our valued customers anywhere in the world. Our shop supports this goal by retailing high quality yet affordable products that are both stylish and functional. We have created this website focusing on all the travel gear, essentials, and accessories that nomads, travelers, or backpackers need to reach their destination in comfort and style without burdening their pocket. To serve you better, we are constantly on the hunt for affordable travel supplies that make your journey much more efficient and enjoyable. Although our focus is on cost-effective prices, we never compromise on quality and we pride ourselves on providing Free Worldwide Shipping to most countries all over the world! No minimum order, no fuss. Whether you need backpacks, organizers, jewelry, apparel, or accessories, Nomadilogue is your best source for affordable travel products. If you are as passionate about traveling as we are, you will love what Nomadilogue has to offer. Enjoy shopping! Browse Our Nomadic Product Catalogue! Looking for a premiere source of travel supplies? You've come to the right spot! 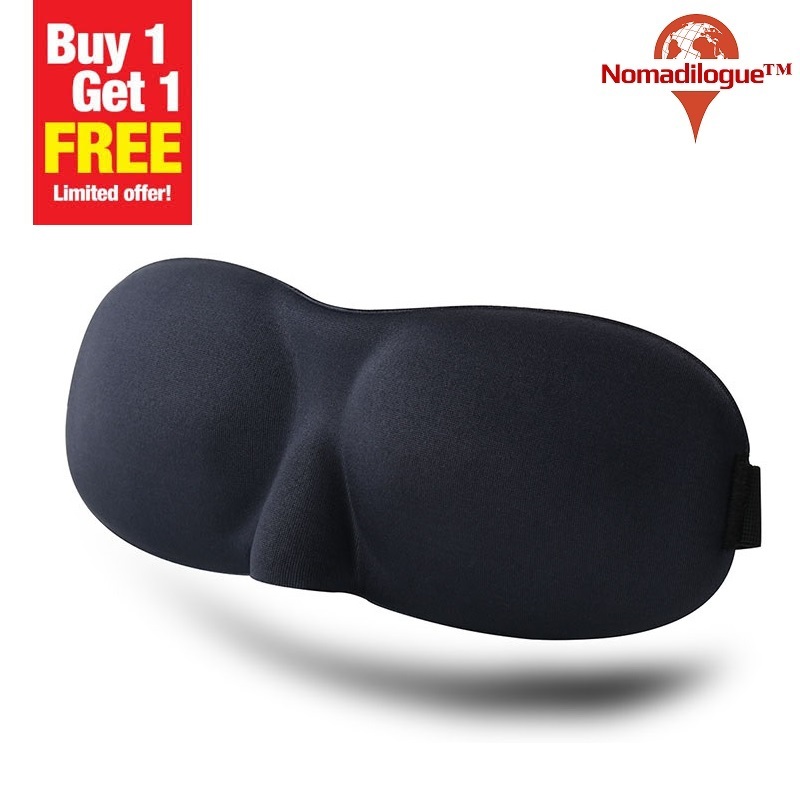 Nomadilogue is a one-stop online shop of travel-related products designed for all the nomads, backpackers, and travelers out there. Here you will find everything you need to ensure a safe and enjoyable trip, with the widest range of travel supplies. If you are looking for backpacks, jewelry, plug adapters, clothing, travel kits, or accessories, our selection of products caters for all sorts of needs and budgets. We want to make shopping for travel essentials as seamless and hassle-free as possible and we hope to do just that for all travel fanatics out there by introducing our carefully selected products from various international suppliers. Our shop brings together travel essentials for any types of adventure and journey. Among our popular products include bags, sunglasses, cosmetics, luggage tags, passport wallets and many others. 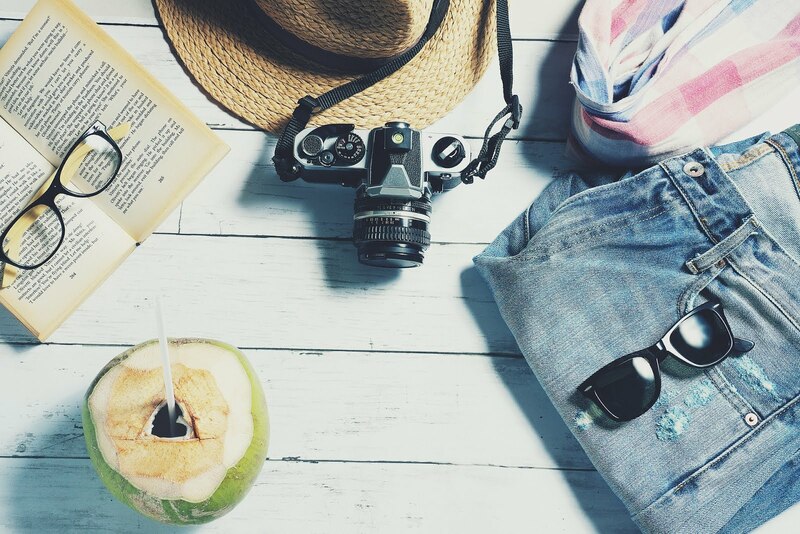 Whether you are seeking a big city break or a relaxing beach holiday, an out of town getaway, or a trip right across the globe, Nomadilogue is the best place to shop for all your travel needs. 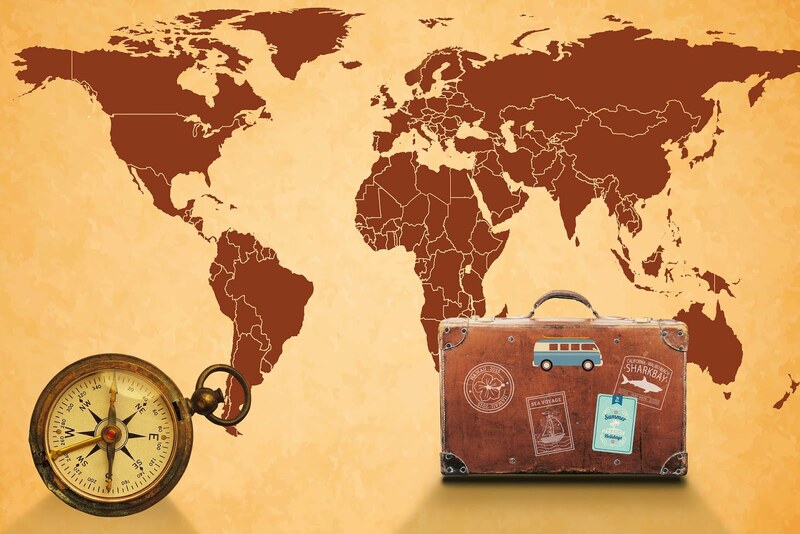 We ship our travel-related products, complete with tracking number, to the United States (US), United Kingdom (UK), Australia, Canada, New Zealand, countries in the European Union (EU), Asia, South America, Central America and many others. In particular, we are pleased to provide free shipping on all U.S. orders! Coverage includes Alabama, Alaska, Arizona, Arkansas, California, Colorado, Connecticut, Delaware, Florida, Georgia, Hawaii, Idaho, Illinois, Indiana, Iowa, Kansas, Kentucky, Louisiana, Maine, Maryland, Massachusetts, Michigan, Minnesota, Mississippi, Missouri, Montana, Nebraska, Nevada, New Hampshire, New Jersey, New Mexico, New York, North Carolina, North Dakota, Ohio, Oklahoma, Oregon, Pennsylvania, Rhode Island, South Carolina, South Dakota, Tennessee, Texas, Utah, Vermont, Virginia, Washington, West Virginia, Wisconsin, and Wyoming. 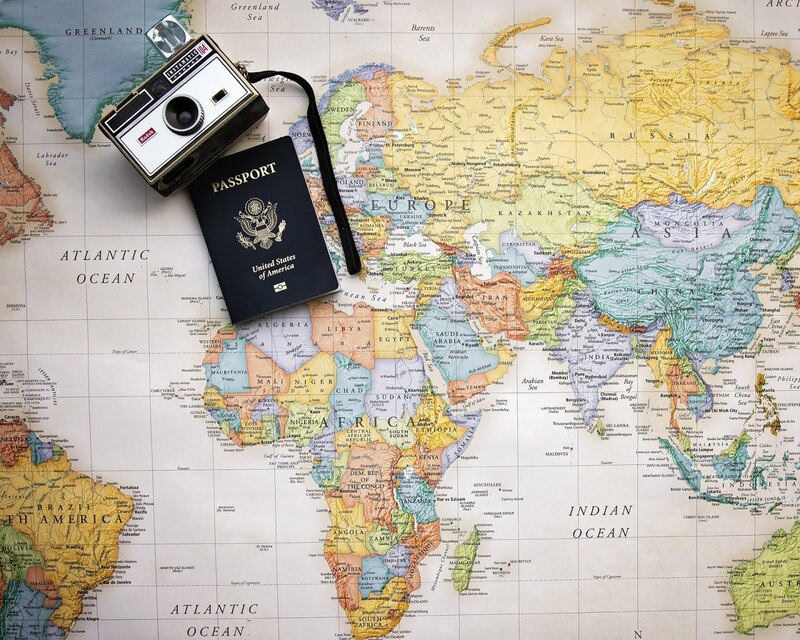 We want to reach out to as many nomads, backpackers, and travelers as possible from different parts of the world. 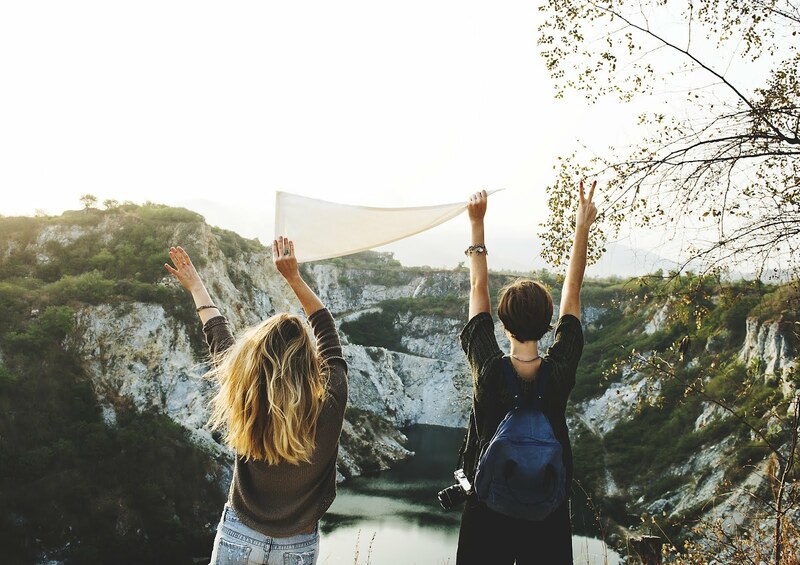 We believe that you can travel anywhere on a budget, that's why we've curated our product collection with the hope of empowering you to seek more adventures without spending too much. Armed with the goal to enhance travel experience and satisfy your wanderlust, Nomadilogue aims to continue to provide more fun and practical travel products which are meticulously designed by passionate and creative artists. Feel free to come back often for new categories! Shop with confidence with our 100% Satisfaction Guarantee! Contact us if you need anything! It depends on the products you ordered and the stock in our fulfillment centers. We operate nine fulfillment centers across the United States, United Kingdom, Hong Kong and China. So you may receive your items from different fulfillment centers. Order processing time takes 3-7 business days before shipment. Deliveries then usually take 10-30 business days. However, due to the distance between countries, slow postal services, and shipping delays it can sometimes take up to 2 months. It depends what you purchased and where you live. When you order from us, you will receive a confirmation email. Once your order is shipped, you will be emailed the tracking information for your order's shipment. My order has not arrived yet? Even after your promise "30 business days", why? I have only received part of the shipment, where are the other items? We ship from different fulfillment centers using different carriers so some items might arrive earlier than others. Also, sometimes parcels experience shipping delays while others do not. We are not responsible for any custom fees once the items have shipped. By purchasing our products, you consent that one or more packages may be shipped to you and may get custom fees when they arrive in your country (this rarely happens). Which countries have ePacket shipping (with tracking number) available? Australia, Austria, Belgium, Brazil, Canada, Denmark, Finland, France, Germany, Greece, Hong Kong, Hungary, Ireland, Indonesia (currently in a trial run), Israel, Italy, Japan, Kazakhstan (currently in a trial run), Korea, Luxembourg, Malaysia, Mexico, Netherlands, New Zealand, Norway, Poland, Portugal, Russia, Saudi Arabia, Singapore, Spain, Sweden, Switzerland, Thailand (currently in a trial run), Turkey, Ukraine, United Kingdom, United States, and Vietnam (currently in a trial run). Do you provide free shipping to the United States (USA)? Yes, free shipping is provided on all U.S. orders! Coverage includes Alabama, Alaska, Arizona, Arkansas, California, Colorado, Connecticut, Delaware, Florida, Georgia, Hawaii, Idaho, Illinois, Indiana, Iowa, Kansas, Kentucky, Louisiana, Maine, Maryland, Massachusetts, Michigan, Minnesota, Mississippi, Missouri, Montana, Nebraska, Nevada, New Hampshire, New Jersey, New Mexico, New York, North Carolina, North Dakota, Ohio, Oklahoma, Oregon, Pennsylvania, Rhode Island, South Carolina, South Dakota, Tennessee, Texas, Utah, Vermont, Virginia, Washington, West Virginia, Wisconsin, and Wyoming.